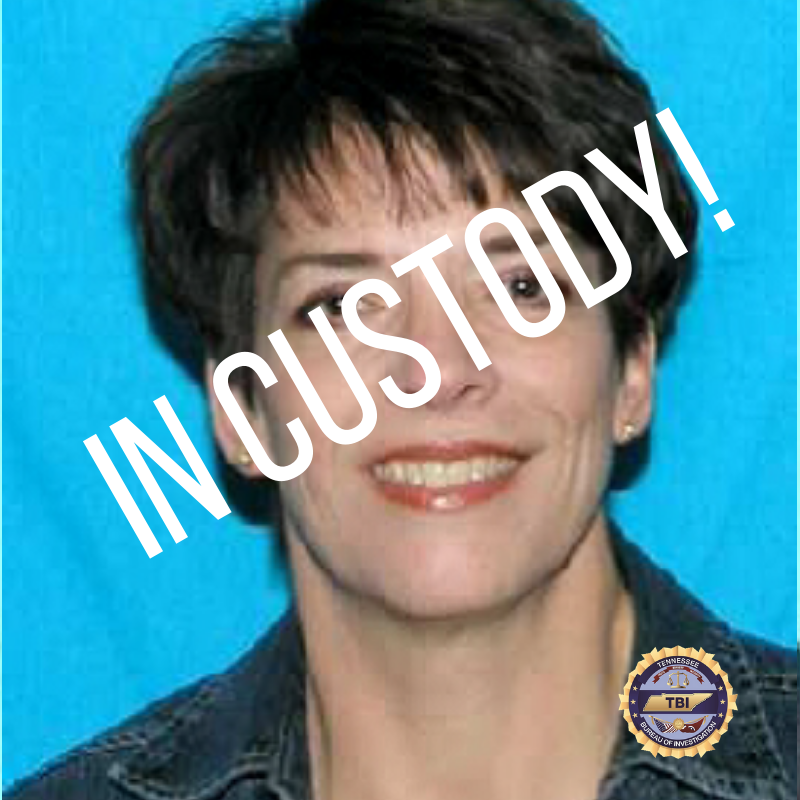 IN CUSTODY: Janet Hinds turned herself in at the Chattanooga Police Department moments ago. She’s being transported to the Hamilton County Jail. Thank you to all for the help and support shown to the CPD and Ofc. Galinger’s family. PLEASE HELP: If you have any information on the whereabouts of 54-year-old Janet Hinds please call 911, (423)-698-2525, or 1-800-TBI-FIND. 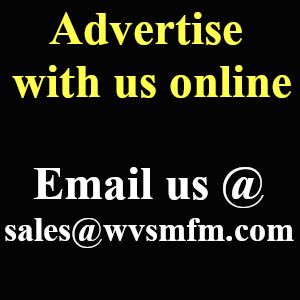 ← Tennessee woman wanted in hit and run of Chattoonga police office.